Isabelle is left stranded at the airport after her return from Paris. Her only chance of getting home is her boyfriend’s older brother, Harper. 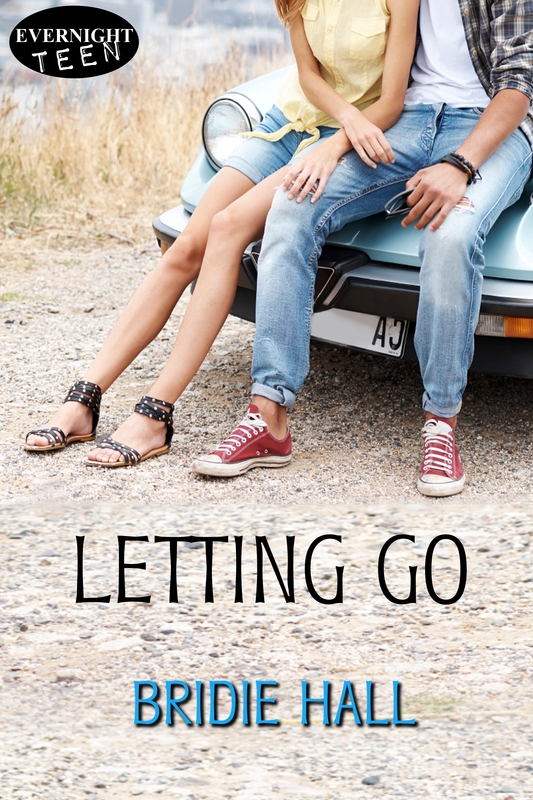 She dreads spending long hours in his sarcastic and rude company, but the road trip brings Isabelle and Harper closer than she ever thought possible. Too close.